Safety Buzz is Amy’s baby. When she first started up, Amy instructed, answered phones, maintained equipment, marketed and swept floors as a one woman show. Presently her business is thriving with 2 other partners, multiple staff and a large bank of loyal clientele. 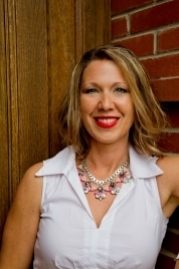 Amy is always up for a challenge which she demonstrated by opening a second location in Medicine Hat and most recently by becoming a John Maxwell Certified Trainer. Amy grew up on a farm in the Bonnyville area. Growing up, she helped her dad with his bobcat business. After high school, she worked in a sand cleaning plant where she was involved in everything from its construction to the operating phase. She then studied business at the University of Alberta where she specialized in marketing and human resources. After university, Amy worked as a scale operator, she then became a thermal operator for CNRL Wolf Lake and Primrose. After operating, Amy did some marketing for Bonnyville Welding before opening up Safety Buzz in 2005. Amy continues to explore ways to build and expand Safety Buzz and herself personally. Amy is ecstatic to be a John Maxwell Certified speaker, Coach and Trainer. Core lessons are in Leadership, Team Building and Communication. Amy would absolutely love to be a presenter at your next event! 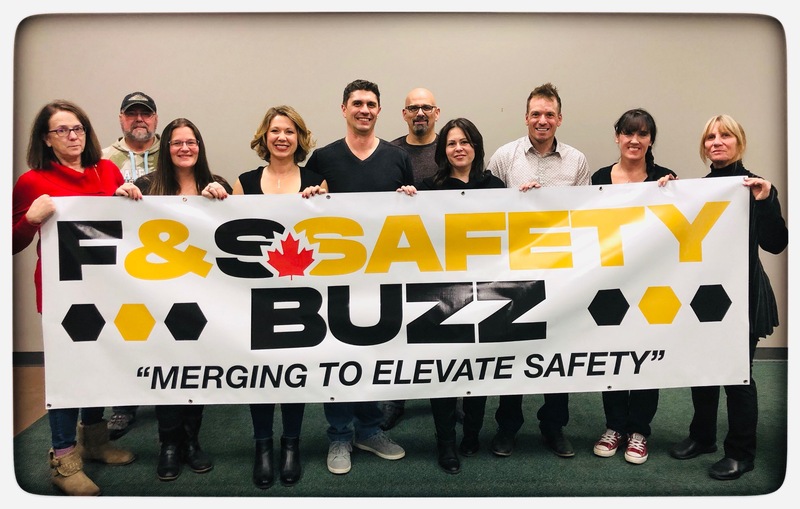 Sheldon has been part of Safety Buzz a few years prior to becoming a partner. Being a jack of all trades, Sheldon got to be a handy man helping to organize and do repairs after hours, and counselling Amy with many managerial/human resource questions. It was inevitable that Sheldon take on a more formal role and get compensated for his expertise. Sheldon grew up in Unity Saskatchewan. He is no stranger to this area as he has lived between Medicine Hat and Elk Point for about 15 years. Sheldon attended Lakeland College where he earned his Heavy Oil Operations Technician (HOOT) certification. The majority of Sheldon’s career has been with CCS Corporation where he worked his way from operator, to lead operator and then manager. This experience has given Sheldon all kinds of past knowledge that benefits Safety Buzz in staff relations, course materials, and yes, keeping this 'machine' well maintained. Sheldon gets along well with everyone, he is easy going, but can crack the whip when needed. We love having him around. He keeps us giggling and makes sure Safety Buzz is a great place to both visit and work in. As Director of First Impressions Holly is the first person you will hear on the phone and see at the Buzz Campus, and we couldn't be more pleased to have her on board. Holly runs our office with ease, is a superb event coordinator and an amazing bookkeeper! Life is wonderful at the Buzz with Holly around. Holly is a born and raised Hatter. Now living in Dunmore she is conveniently located near the Buzz Campus. 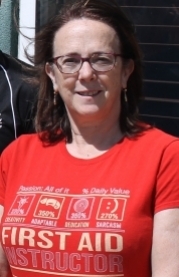 Holly is passionate about roller derby, soccer and is an amazing mom. You want to book your training, onsite or apply for a grant, Holly is your lady! Trevor started with Safety Buzz in December of 2017 and you will see him venturing around Medicine Hat & area as our sales coordinator. Trevor has had an extensive 27 years in the oil and gas industry from field work, sales, operations and safety management. 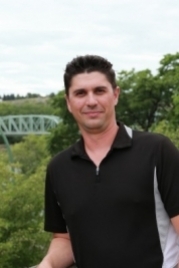 Trevor moved to Medicine Hat in 1989 from Irma, Alberta and started his journey working in the coil tubing aspect of the oil & gas sector in Southern Alberta. Married to Lynnette with 4 children living through out Alberta, Saskatchewan and BC along with 2 grandchildren, family is treasured by Trevor. He also enjoys hunting, golfing, camping, running, OCR's and quality time with the blended family.